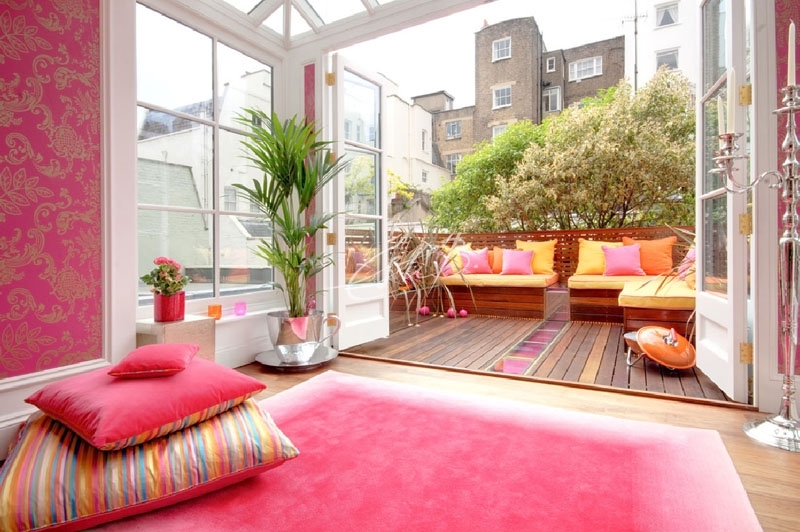 Here at Topfloor, as ever, we enjoyed a wonderfully inspiring London Design Week. One of the highlights of the design calendar, Design Week is the perfect opportunity to navigate the ‘design compass’ that is Chelsea Harbour, whilst connecting with our creative peers. Synonymous with quality, taste and embracing fresh thinking, during Design Week the Harbour buzzes with talks on everything from contemporary craftsmanship to traditional bespoke design during the day, while at night it plays host to wonderful parties celebrating new collections and releases. With 102 showrooms and more than 500 prestigious brands on display, for us it’s a lovely excuse to indulge in the inspiration that is right under our noses. There were many interesting events held throughout the week and we were so taken by some of the brand’s products and styling that we just had to share them. Following the success of the SCRIPT collection launch, we were delighted to welcome Gerard Houghton, of the October Gallery , to give a talk at our Design Centre Chelsea Harbour showroom. 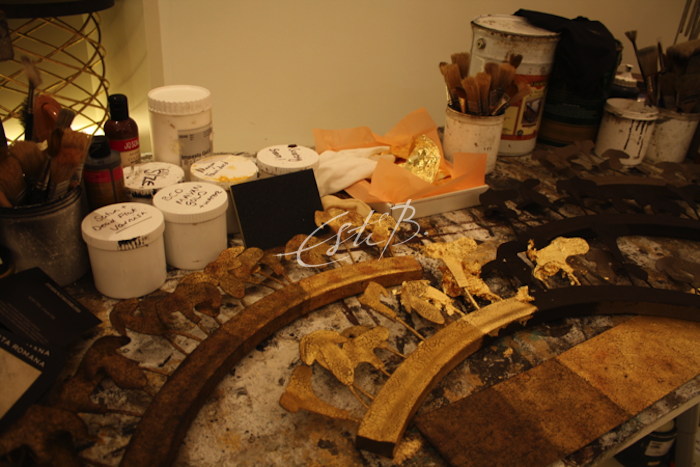 Our founder, Esti Barnes, created the beautiful SCRIPT collection in collaboration with Hassan Massoudy. 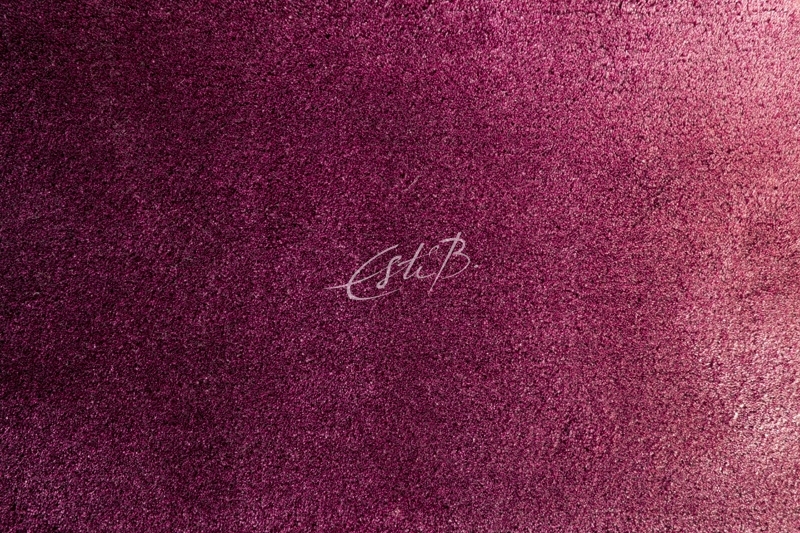 Moved by his contemporary take on traditional calligraphy, Esti has turned his eloquent work into luxurious rug designs. Gerard, of the October Gallery who represent Hassan Massoudy, discussed with our audience the historical context and creative development of calligraphy. We were particularly inspired by the way Massoudy took inspiration from the Japanese form of calligraphy, allowing his designs to become more unpredictable and spontaneous. A step away from the more controlled Arabic style, Esti’s process to transform this more abstract art into precise combinations of knots to create a solid pattern was a challenge and pushed her as a designer. Thank you to all who attended, it was wonderful to share Esti’s creative inspiration with you all. Among our highlights were Porta Romana, a firm design week favourite. The lighting specialists continued to show us that warm golden tones, creams and browns shouldn’t be resigned to the deepest throws of winter. As we tip-toe into spring (London may be sunny, but it still requires a few warm layers), Porta Romana’s showroom welcomed visitors into a world of shimmering elegance and style. We always admire the craftsmanship that goes into their organically inspired designs and naturally styled displays. Another brand that always impresses is contemporary Italian furniture company Flexform. Perfectly combining that undeniably Italian brand of moodiness, and Britain’s infamously unpredictable seasonal change, the team at Flexform have curated a diverse range of furniture and finishes to complement the many needs of the London design lover. 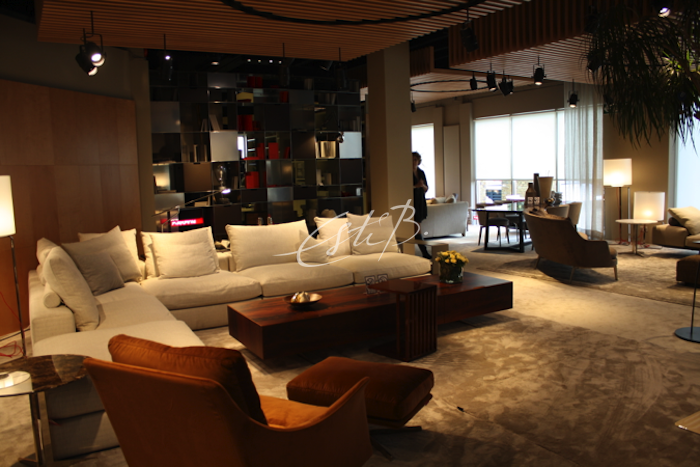 Much like Porta Romana, Flexform’s showroom embraced us in warm orange and walnut tones, perfectly set off against masculine grey rugs and textiles. Against a backdrop of elegant lighting design, delicious cappuccino marble echoed the earthy tones and nature-inspired themes that continually reached out to us from all corners of the Design Centre. 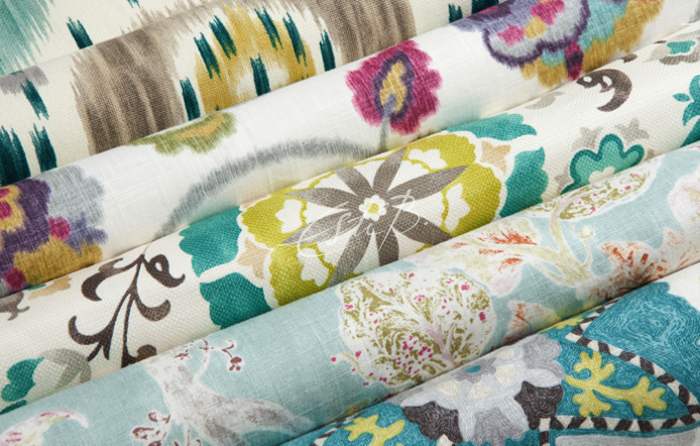 With a more feminine approach to spring, Kravet impressed us with their floral and abstract patterned fabrics. Perfect for revitalising feature pieces of furniture, such as a pouf or dining chairs, their bright and beautiful prints were truly invigorating. 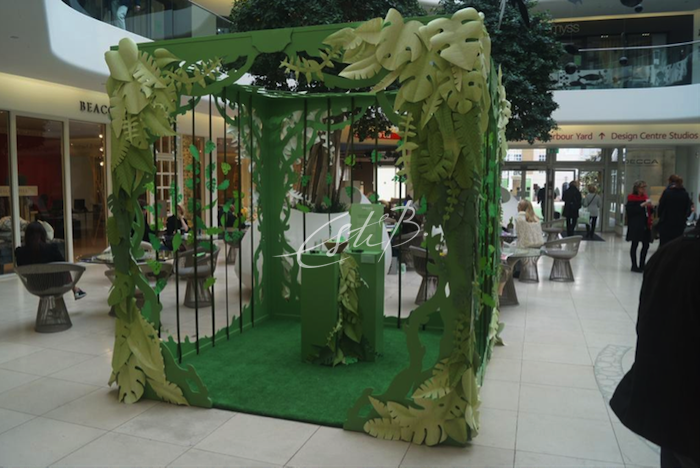 Just in case we weren’t already aware that spring is well on its way, the Design Centre was elegantly styled with unusual topiary. 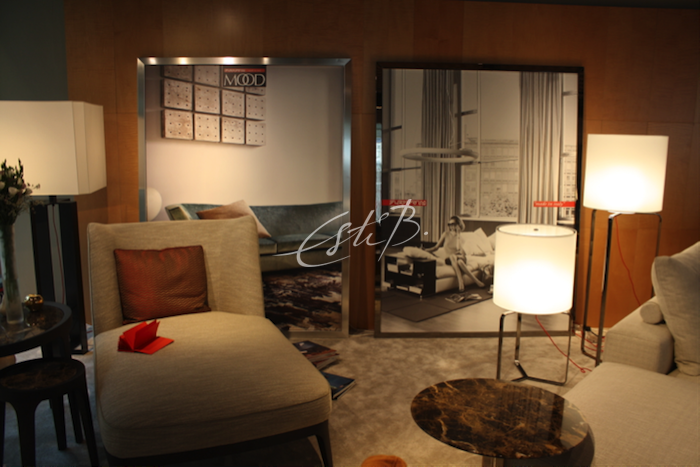 Each hospitality space was transformed into a relaxing oasis for resting in between each showroom exploration. 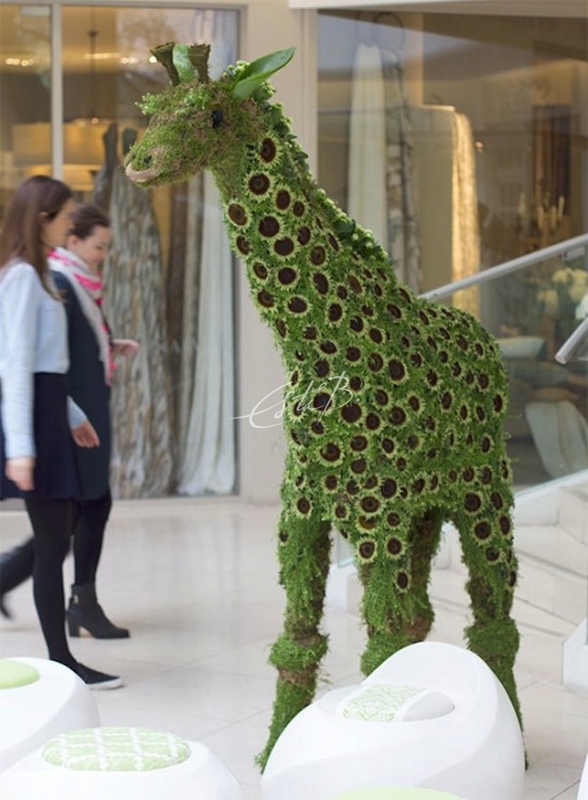 ‘George the Giraffe’ made a great focal talking point! 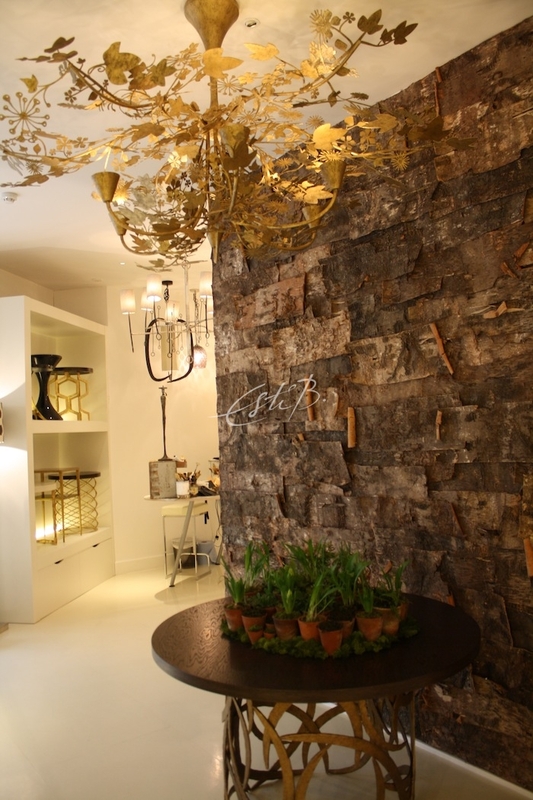 With pastel greens and deep forest shades present throughout the Design Centre’s showroom, all with a hint of gold thrown in, the spring theme felt fluid throughout and even the buzz of activity during Design Week couldn’t break the sense of calm it created. For us, the real highlight had to be the walk-in feedback tree that allowed us to share our praise for another wonderful Design Week. Here at Topfloor we believe in connecting with other creative minds, gaining inspiration from our environment and indulging in the beautiful design that surrounds us. London Design Week at the Design Centre allowed us to do all of this, while reminding us that the changing seasons are at the root of our inspirations. We can’t wait for next year already. At Topfloor, we’ve had an exciting start to 2015. We have had the pleasure of both visiting the very inspirational New Orleans, and of finally showcasing a collection that was two years in the making. Following the recent success of this collection – the calligraphy-inspired SCRIPT – we are pleased to announce the launch of another new range for 2015: CARESS. 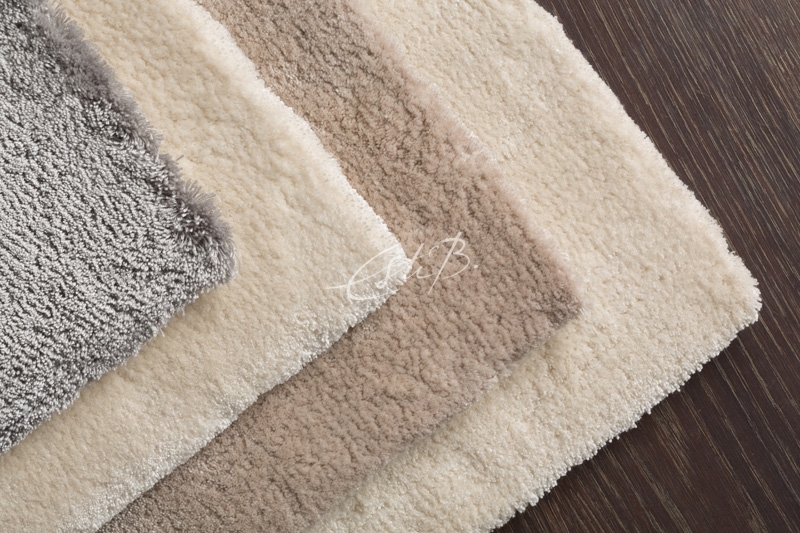 Inspired by nature, CARESS has been put together by Topfloor’s multi-award winning design director – Esti Barnes – and comprises 22 different textures and materials including wool, mohair, merino wool, silk, linen and viscose. 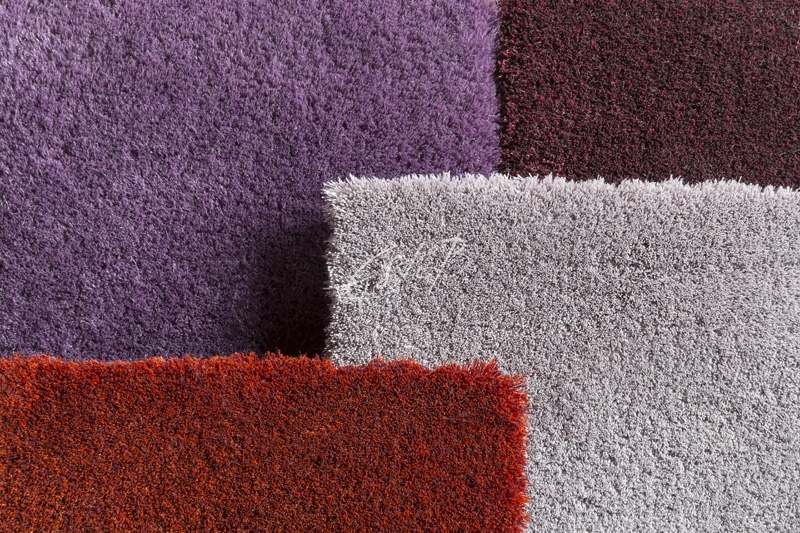 CARESS is available in virtually any colour or colour combination, and in different pile heights from 8-65mm. 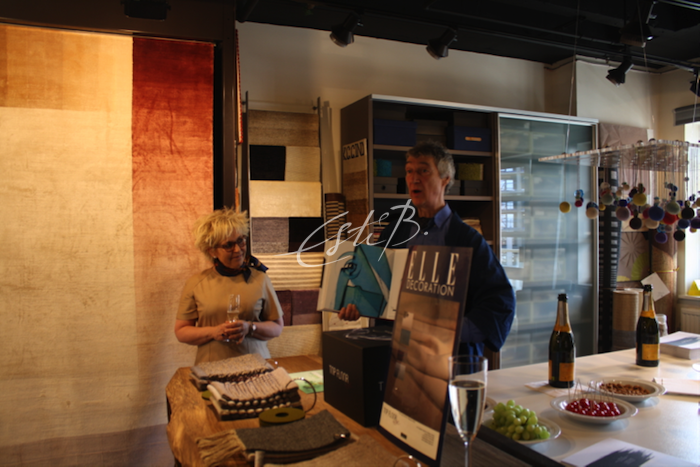 With evocative names such as CATANIA, ANCONA, ROMA, FIRENZE, VENEZIA and GENOA, each rug picks up the style, passion and variety of some of Italy’s most iconic destinations – a fascinating country with its worldwide reputation for design and flair. 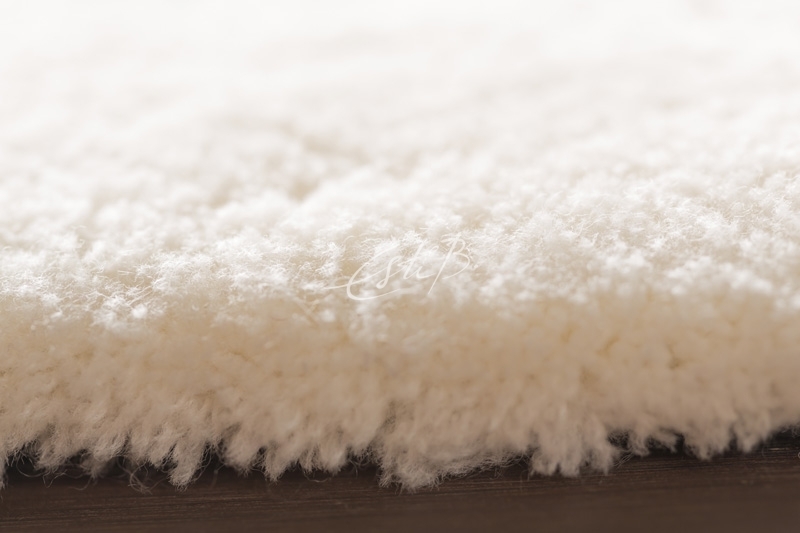 With its exceptional textures, CARESS was designed with luxurious comfort in mind and invites users to touch and feel the delightfully soft yarns used in its creation. The rich tones – which in certain pieces feature the same smooth colour gradation of some of Topfloor’s most exclusive designs, like Envelope – add an extra level of sophistication. 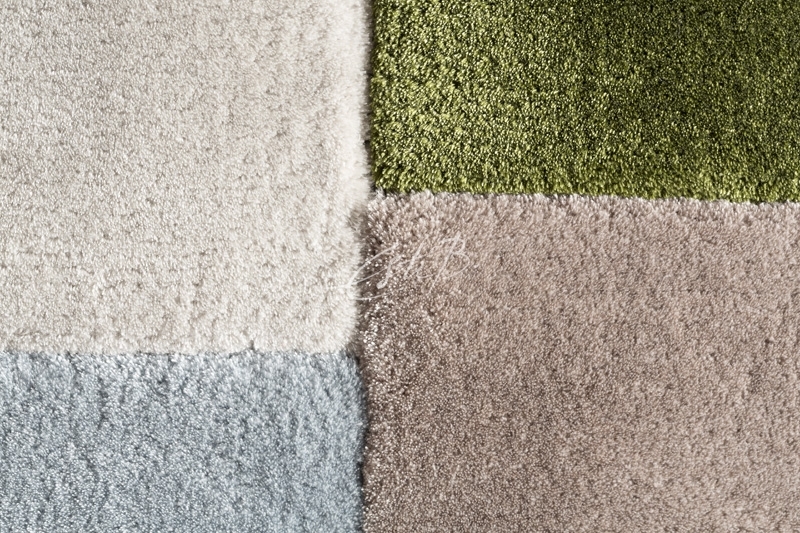 CARESS rugs can be made in as little as 4 weeks – perfect for tight project deadlines. The collection is fully customisable for size, shape and colour, and simple design options are available. CARESS caters to everyone’s touch and taste, with its broad spectrum of yarn types, including the very finest in viscose, wool, silk and others. Even the 100% linen used in LIVORNO is uncharacteristically silky. 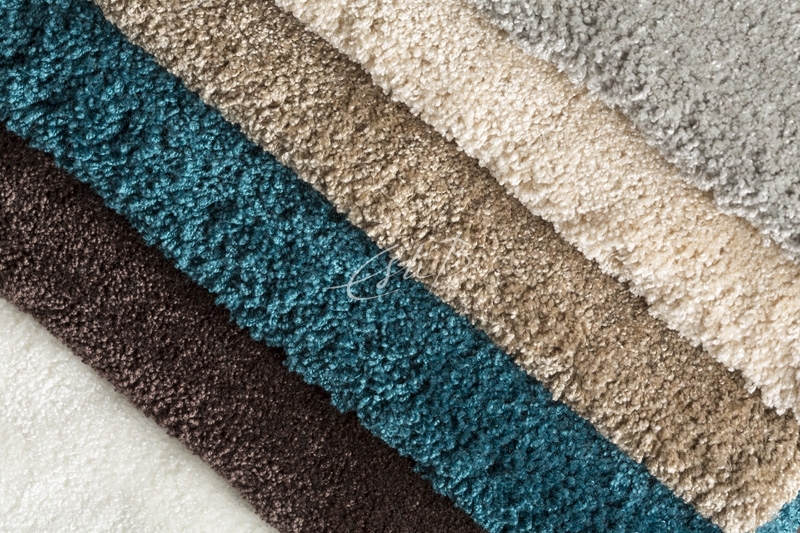 CARESS can be ordered as rugs or for insets and wall-to-wall applications with a maximum width of 12 metres without joint and no limit on length. Stain proofing for easy maintenance is available if required. CARESS is also your best choice if you are looking for that illusive super-snowy white, to say nothing of the huge range of vibrant colours available. Despite its low entry price of £400 per sq m, all the CARESS qualities are made by hand in Europe and they exude that unmistakable aura of class. ￼CARESS is debuting at Topfloor’s Chelsea Harbour showroom during London ￼Design Week 8 -13 March and will remain on display thereafter. We look forward ￼to your visit to view this exciting Collection!